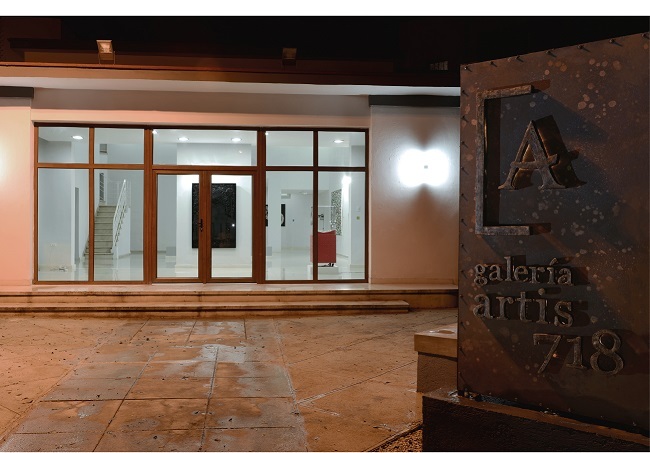 ARTIS 718 is the name of the art gallery located at the popular corner of 7th and 18th Streets in Miramar, Havana. It was formally opened on September 2014 by the Cuban Fund of Cultural Goods in order to foster the artistic creation in the country. It has bolstered the commercialization of the art made by our visual artists both nationally and internationally. ARTIS 718 has a deluxe cast; namely, renowned artists Ernesto Fernandez —winner of the National Visual Arts Award— and Jose Manuel Fors. Others important artists like Duvier del Dago, Luis E. Camejo, William Perez, and emerging ones such as Niels Reyes, Rafael Villares, Adriana Arronte, and Osy Milian have exhibited their art works here. 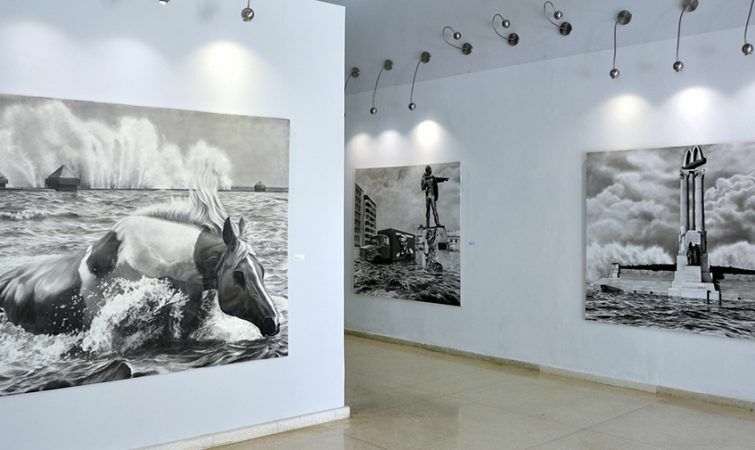 This generation difference offers an inclusive and plural vision of the art made in Cuba, as well as its trends and expressions. You will observe and enjoy exhibitions of paintings, engraving, drawings, sculpture, installations, video art, and performance…All of them successfully achieved with a high technological content.